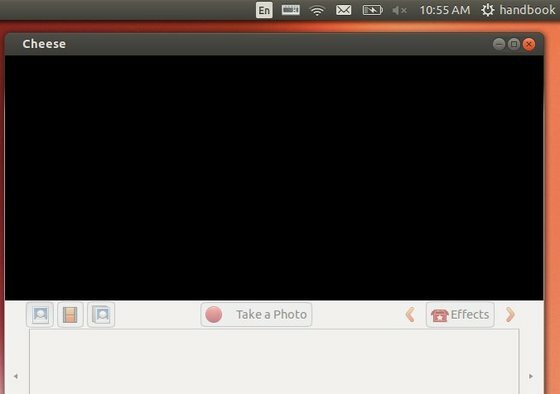 This simple tutorial is going to show you how to disable laptop camera in Ubuntu 13.10 Saucy. Cameras are controlled by the uvcvideo kernel module, so all you need to do is block it from loading. You will be asked for your password, and after typing it, if there are no errors shown in the terminal, your webcam should be disabled. If you want to permanently disable camera, run below command to block the kernel mode by adding to config file. Thank you. It worked first time.